Welcome to my Udemy courses! Proud to be a Udemy Premium Instructor with over 8000 students and over 50 – 5 star reviews! New Course Release Special! Over 600 students signed up in less than 30 hours and the course was NUMBER 1 in New & Noteworthy in Entrepreneurship Courses on Udemy! Entrepreneurs Guide To Finance Your Business or Startup In 2018! Finance your business or startup now! 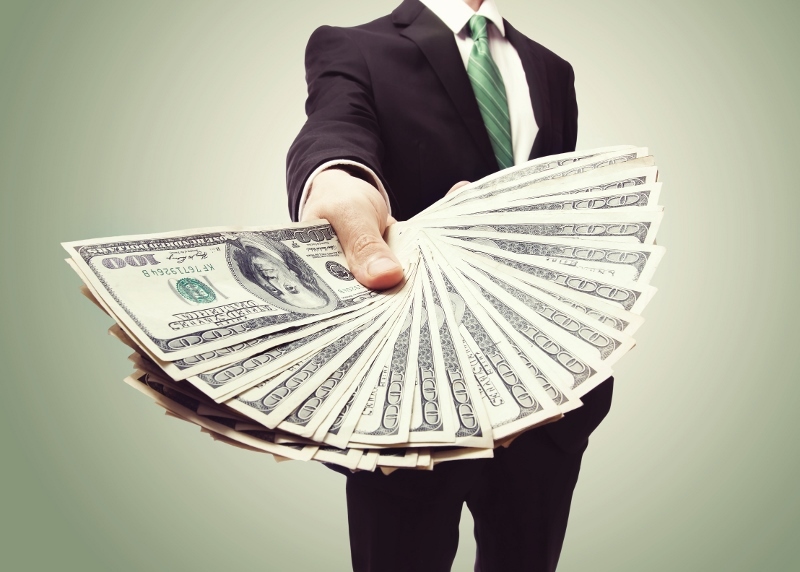 Over 30 ways to get the cash you need from an entrepreneur who raised over $300,000! 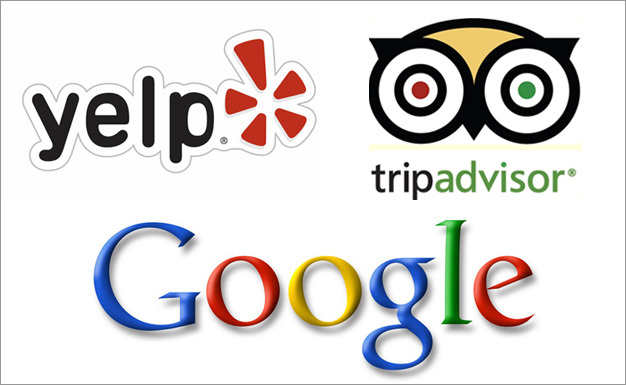 My best selling course: Google, Yelp, Facebook & Twitter Online Reviews to Maximize Sales & Leads – 9 out of 10 sales are influenced by online reviews on Google Plus, Facebook, Yelp, etc, leverage them to increase profit! My foundation course – Entrepreneurship 101: How To Start A Business You Love Now! Stuck on what business idea to start? Match your skills, personality, passions & more to the right business for you! Looking for a dynamic speaker to inspire your entrepreneurial minded students? Contact Tom Kenemore for your next speaking event! My mission: To inspire students young and old alike to start their own small businesses now and to share my passion for entrepreneurship! NEW! Small Business Owners & Entrepreneurs! Google Plus & Facebook Online Review Secrets for Entrepreneurs! – How to build or rebuild your online reputation (social proof) and your national and local search engine optimization with online reviews…BECOME A ROCK STAR IN YOUR LOCAL MARKET! All using only legitimate strategies….only real customers and real reviews! No black hat techniques, reputation management firms, or fake reviews allowed! Have Tom present it live or take the online class here. Create Your Own Economy! 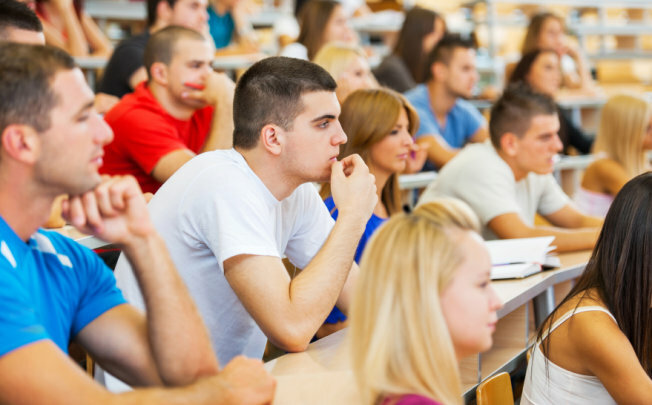 Why You Should Start A Small Business In High School or College! The old model of getting a full time job right out of college just doesn’t have the appeal it used too. Start a small business while you are still in school and graduate with more than just a degree, real small business experience! Then while other graduates are worried about competing for a smaller job market, your part-time small business can become your full-time venture, an asset to sell, a second source of income, or a really interesting line on your resume. This session will inspire your students to get started today! “I really enjoyed how you had the audience participate instead of just sitting there and having us listen. Like how it was applied to small business too and not all huge companies.” – Timothy W., CEO Club President, Owner & Founder of Topline Shirt Co. Paid to Party! How I took $600 in “leftover” student loans and built one of the largest disc jockey companies in the Upper Midwest. After more than a dozen job rejections, Tom took the disc jockey company he started in college and turned it into one of the largest DJ services in the Upper Midwest. He took $600 in student loan money and a Sear’s credit card and turned it into millions of dollars in DJ entertainment sales. Tom explains how he built it and then sold it! Marketing, Negotiating, Barter and more. Just contact me with your specific needs!